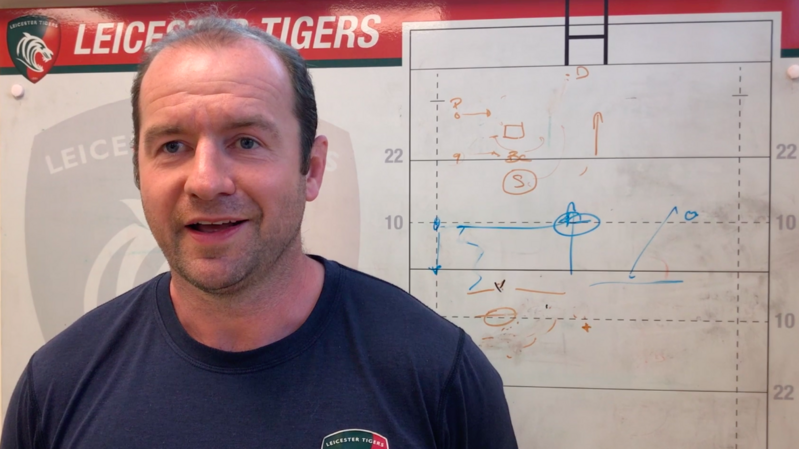 Leicester Tigers fans have just over a week to take advantage of the club’s three-game and four game-match ticket bundles. 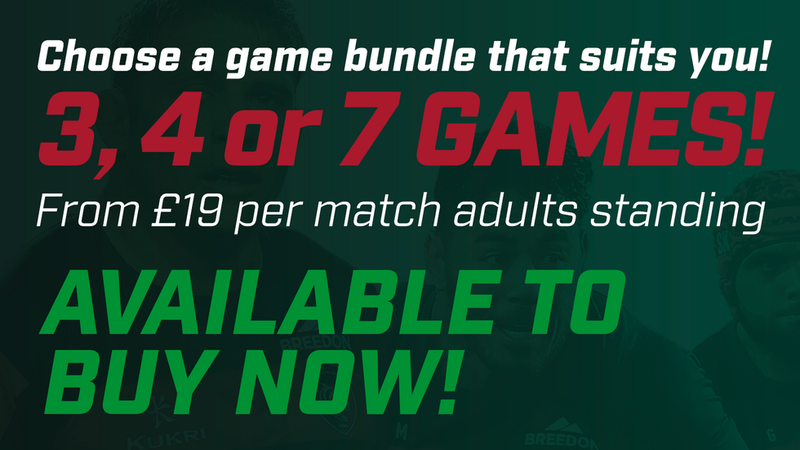 The Winter Bundle and Big Game Bundle packages are on sale until Sunday, November 25 offering fans great value of a mix of fixtures at Welford Road. Make sure you don’t miss the action and guarantee your place at all of Tigers three home games across the festive season. 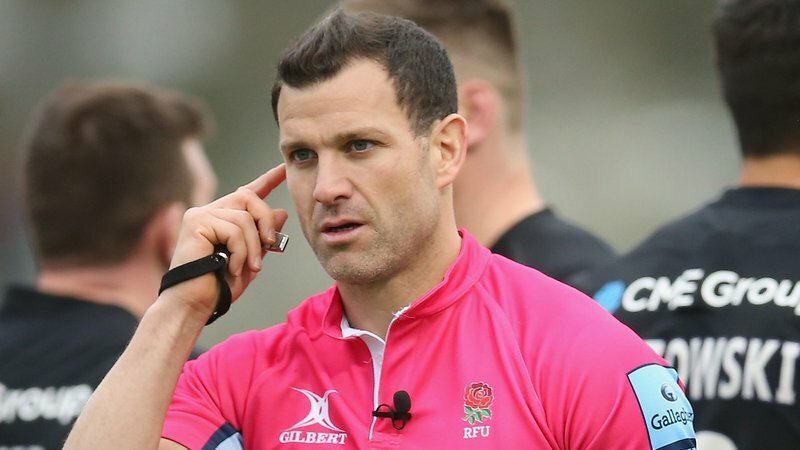 First up, it’s the visit of Saracens to Welford Road (November 25, 3.00pm), before attention turns to Europe as Racing 92 come to town (December 16, 1.00pm). Welford Road’s last action of 2018 see’s Harlequins make the trip to Leicester (December 22, 3.00pm). 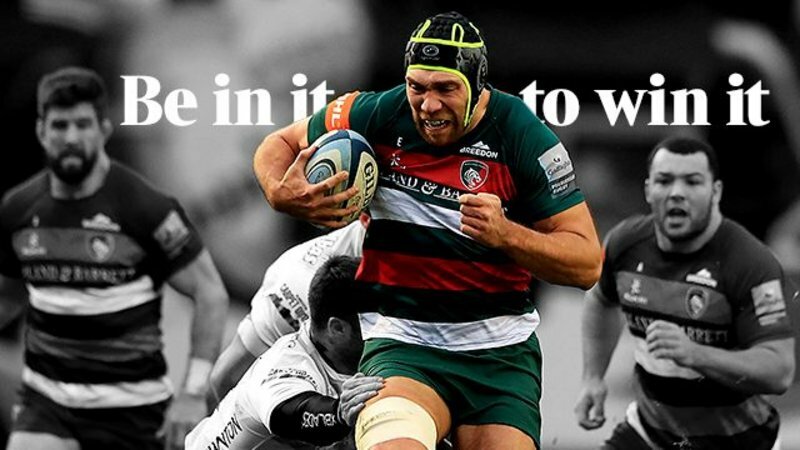 Be there for the visit of local rivals Wasps and Northampton Saints in March 2019 and Tigers final home fixture of the season for one of rugby’s oldest rivalries against Bath Rugby. The Winter Bundle and Big Game Bundle are only available until November 25, so get yours now by calling the Tigers ticket office on 0116 319 8888 (option 2) or visit the link below.